What Is Magisk Root And How To Use It To Hide Root From Apps ? 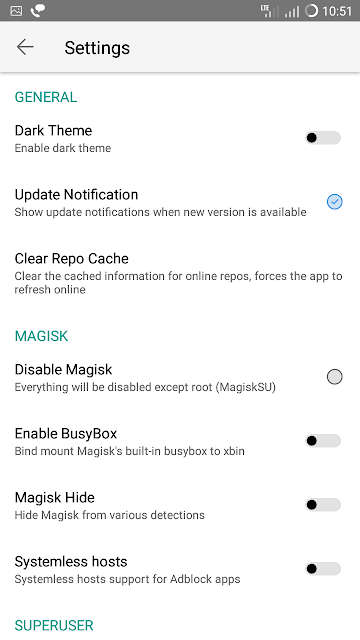 What Is Magisk Root And How To Use It To Hide Root From Apps ? 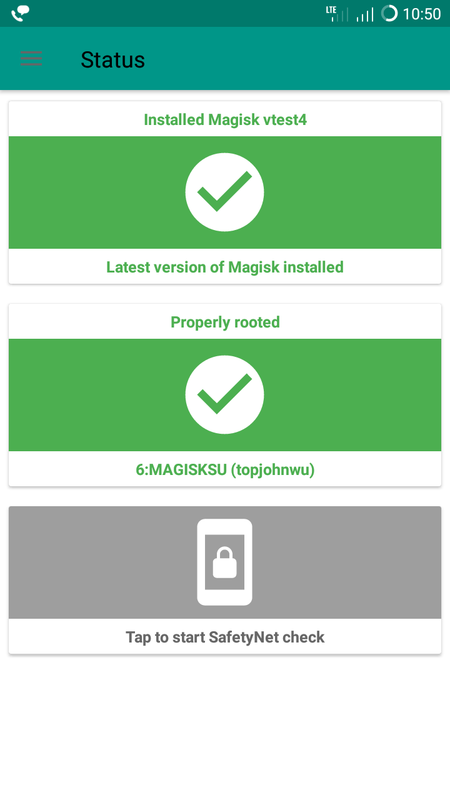 - Magisk Root is the best alternative of SuperSu by Chainfire. Magisk is developed by XDA developer topjohnwu , a talented dev with some serious coding skills. Magisk Root is much better than SuperSu in various aspects . Various ROM developers are now including magisk in official Roms .You can hide root from apps which usually do not run on a rooted phone. You can take example of a banking app .Supppose you are rooted with SuperSu then you installs a banking app for personal use but suddenly you notice that the banking app closes automatically with a warning toast message that "This app can not run on a rooted device". Now what will you do ? You left with only one option and that is Unroot your phone to run that banking app . 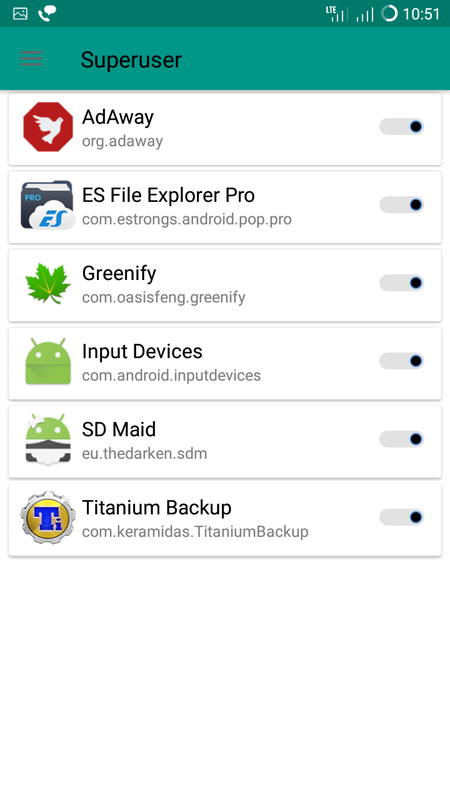 I am sure you will unroot your phone if you badly need the app for urgent purpose. Another example is AndroidPay . AndroidPay never works on a rooted phone specially if you are rooted with SuperSu . What about Pokemon Go ? This popular game also refuses to run on a rooted phone. How about using banking apps , AndroidPay , Pokemon Go without losing or unrooting your phone ? Magisk is the answer . In this post I am going to tell you about how magisk work and how to use it ? Magisk does not touch any of you system files. That means it does not make any changes in System Partition i.e. it doesn't add any file in system partition. SuperSu changes your system partition and add some files in system partion in order to obtain root access. So basically Magisk is a systemless root solution. As i said earlier, if you are rooted with Magisk you can run almost any app that can not run on a rooted phone. • You can run Banking Apps. • You can use Snapchat. • You can Install OTA updates . Magisk is based on phh supersuser which is an oper source root solution. Magisk works on any device running Android Lollipop 5.0+. Now take a look at how it works . There are two things we need to make Magisk Work .One is a flashable magisk installer zip and other is Magisk App. First of all we need to flash Magisk Installer Zip through TWRP which modifies boot image of device and create a new magisk.img partion in your smartphones root directory. It also places necessary files in /cache and /data partion. As i said its a systemless root , so nothing is happened in system partion. 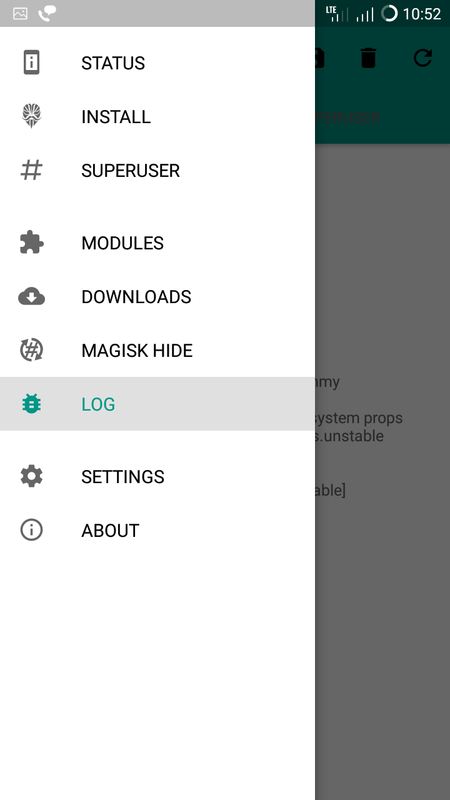 but there is another to know here is that If you already rooted with SuperSu by Chainfire then magisk installer will try to delete all files related to SuperSu from system partion .Magisk will delete Su binary and 2-3 other things from System partition. Other thing we need here is Magisk App . Its same as SuperUser app which is used to manage root permissions . Magisk has much more to offer. It will provide you with some extra options that you would definitely like. See screenshots given below. How to Install magisk ? 1. Use TWRP to flash and install Magisk . 2. Download Magisk Manager from Google Play . Rest of the process is easy but you still need TWRP because magisk app itself install zips without booting into recovery . Its vert simple if you are know a little bit about TWRP and Flashing Roms. Download Links are given below for magisk installer and magisk app.I strongly suggest you to also download magisk-unistaller in case if something goes wrong .Uninstaller will revert all changes that are made by magisk installer. • Locate the Magisk Installer Zip. • Tap on it and Swipe to flash it. Now install the magisk app from Play Store and open it to see if it is rooted successfully. You will see green checkmark on first page of app if you are rooted successfully. • Download Magisk Manager from Google Play. • Open Magisk Manager and swipe from left to open navigation menu and click on "Install" . • Magisk app will automatically detect your device's boot image location , you have to just click on "Download and Install" . • A popup will appear then click on "Install" . A zip file will be downloaded and then installed by app automatically . • If the install is successful then reboot to activate magisk root. • In case if your device stuck on boot screen because of magisk then boot into TWRP and flash "Magisk-Unistaller"located in "MagiskManager" folder in internal storage. • Swipe From Left And Click On Settings. • Press back button . • You will now see Magisk Hide option in side navigation bar. 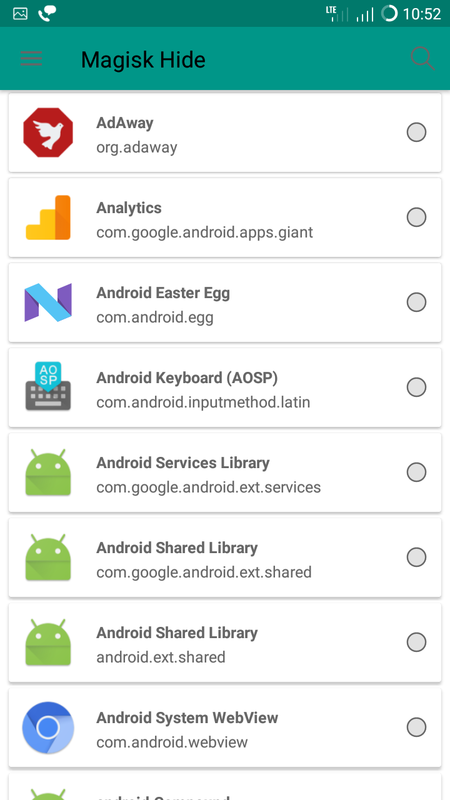 • Select app from list from which you want to hide root. • You are done . There are other things that can be achieved with magisk like systemless hosts file for blocking ads , systemless xposed , Systemless ViperAudio . I will cover up these things in next part of this post.